What is Involved with Water Damage Repair? How are Fire and Smoke Restorations Done? What Kind of Weather Damage can be Repaired? Aging in Place incorporates "the ability to live in one's own home and community safely, independently, and comfortably, regardless of age, income, or ability level." 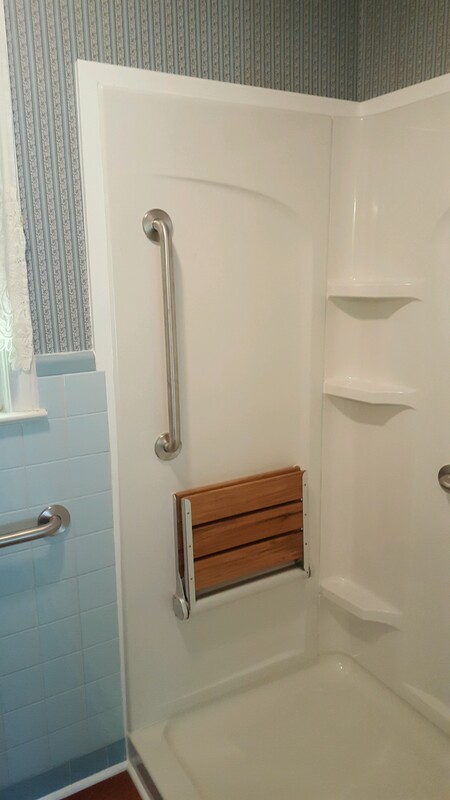 In an effort to allow loved ones to continue in their preferred living situation, Crawford Home Improvements provides many modifications and construction solutions to accommodate Aging in Place. One of the greatest threats to older ones is the risk of injury by falling. Aging in Place considerations help to alleviate such concerns, as well as many others related to injury, accessibility, and security. We would be happy to discuss such solutions with you, so that you may provide yourself or your loved ones with the most secure and pleasant living conditions as they successfully age in place. Ask Us About Our Aging in Place Solutions! Copyright © 2019 Crawford Home Improvements, all rights reserved.